Well, Derby season is here and I’m super stoked to show you a new pair of BARED. You may have already gotten a sneak-peek on Instagram, and here they are in all their beauty. 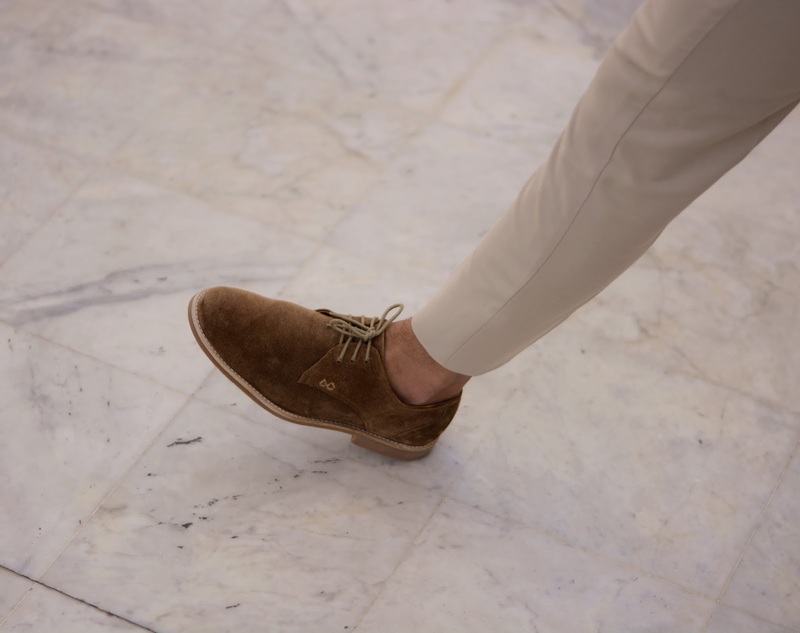 brown derby suede shoes from Bared, perfectly shaped, simple, stylish and versatile to make for an every day staple. It’s hardly an enigma as to why the Derby shoe has found favour with men from all walks of life for centuries. 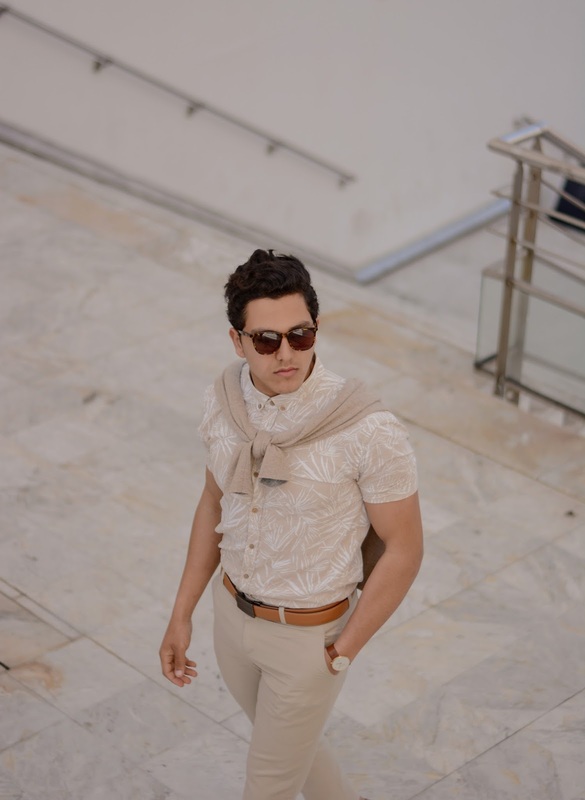 I went ahead and took the shoes colors apart to make this outfit happen: light beige pants from Reiss to match the sole, light beige shirt from LC Waikiki to match the upper, and light polo sweater above the shirt from Luca Faloni. 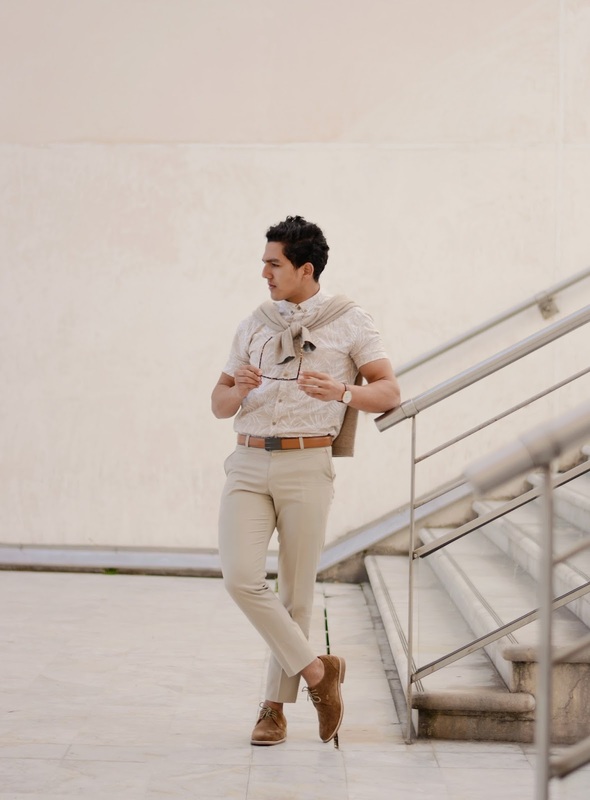 The combination of the light colors and the brown derby shoes make it the perfect spring outfit. 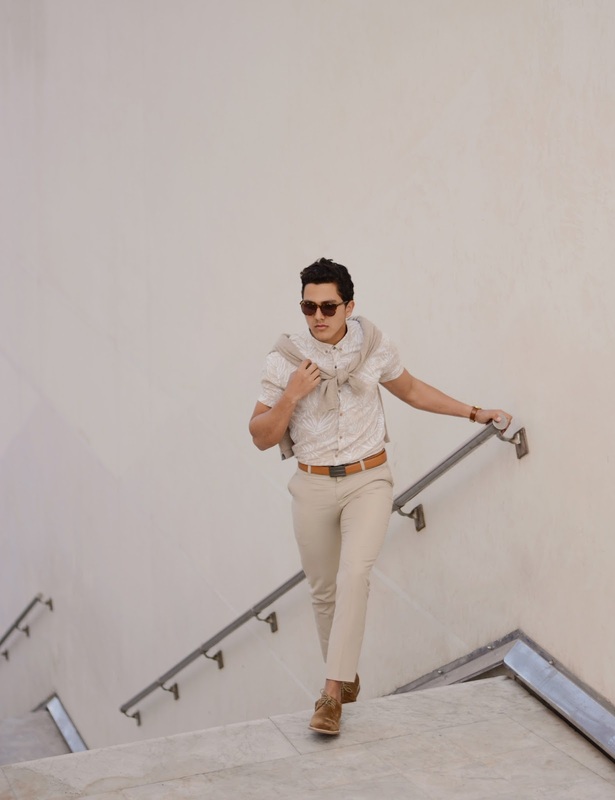 Derby is more relaxed than its close-laced Oxford cousin, but still capable of looking smart, there are few situations when having a few pairs to hand doesn’t make the arduous task of getting dressed easier, with shoes so comfortable, you could walk miles in them. 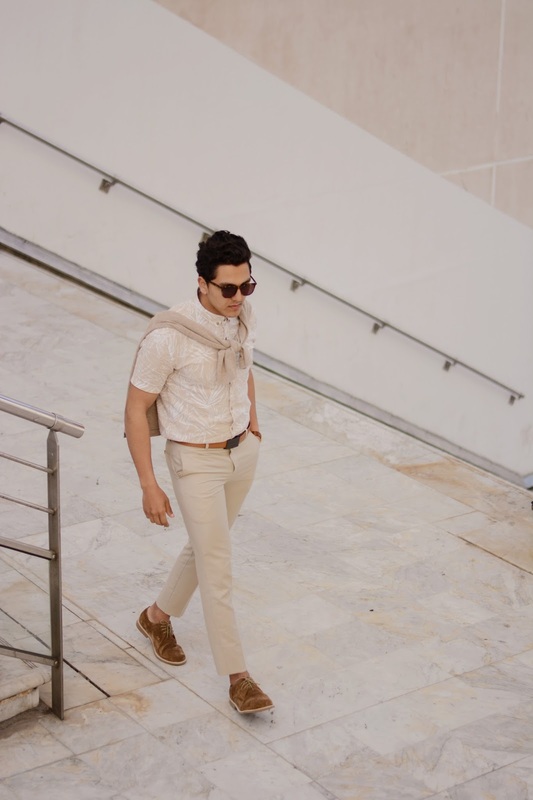 Keep checking back this month, we’ve got a post every 5 days for you 🙂 and make sure to check out Bared’s new arrivals HERE for some affordable yet stylish spring shoes.